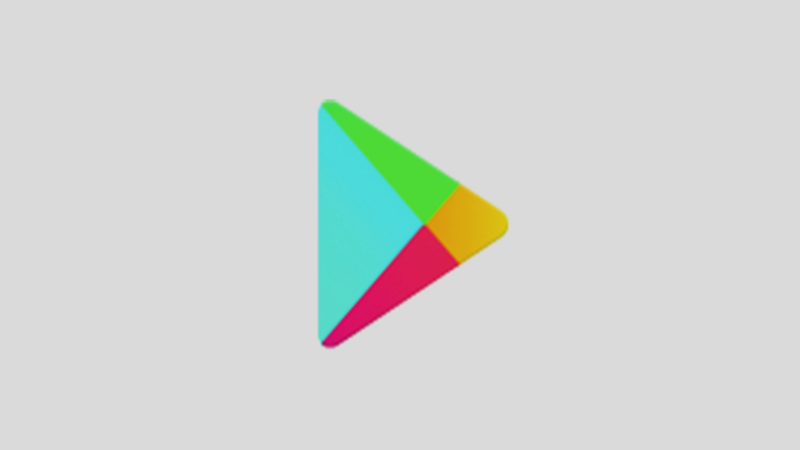 Google has released the top weekly charts for music, movies, and apps in the South African Google Play Store. Topping the track chart was Ed Sheeran’s Shape of you, while The Secret Life of Pets topped the movie charts. WhatsApp and Minecraft: Pocket Edition topped the free and paid app charts respectively. The lists below show the top weekly charts for music, movies, and apps in the South African Google Play Store.